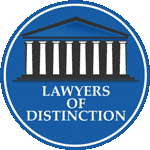 Warner Robins Workers Comp Lawyer Testimonial by Bernard M.
Hi. 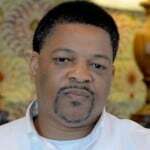 My name is Bernard Mangham. I’m from Warner Robins, Georgia. I got hurt in ’09. I had to have back surgery. When I was looking for a lawyer, I was looking for someone that was trustworthy, honest, and that would take care of me and get everything, all my bills and just do everything like A1. I was led to Adam and Jeff by a mutual friend. The insurance company gave me a hard time about my surgery. Adam and Jeff, they got on it, got me paid. They took care of me. They’re honest and trustworthy, I can tell anybody. 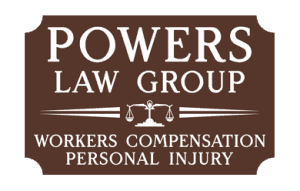 If you need a lawyer, call Powers Law Group and they will take care of you because they really are a “Powerhouse”! 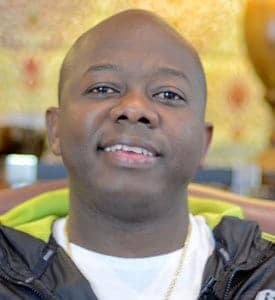 https://www.powerslawgroup.com/wp-content/uploads/2014/04/plg-testimonial-bernard-m-ft.jpg 300 275 Powers Law Group https://www.powerslawgroup.com/wp-content/uploads/powers-law-group-accident-lawyers-macon-300x191.png Powers Law Group2014-04-29 16:01:322014-08-18 10:37:36Warner Robins Workers Comp Lawyer Testimonial by Bernard M.
Macon Workers Compensation Lawyer Testimonial by Darryl J. 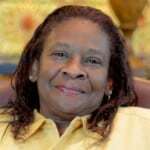 Workers Comp Lawyer Macon Testimonial by Gloria T.